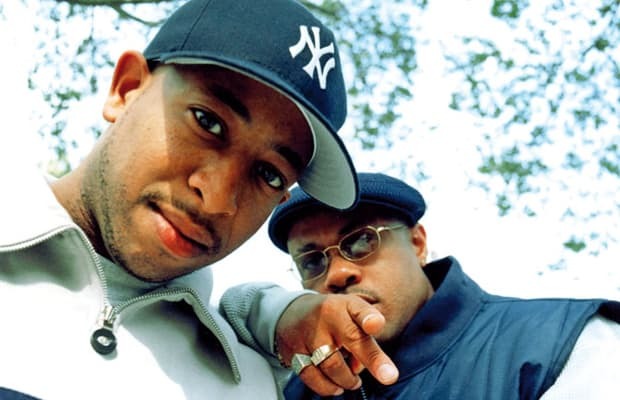 Complex says: DJ Premier finds the perfect Malcolm X sample to kick off this classic Gang Starr joint about the almighty pistol. Guru goes in about how guns have become so easy to get, and seemingly omnipresent in the streets, that he felt like he "need(ed) to have steel just to feel relaxation." Guru, one of the most earnest rappers to ever touch the mic, spent no time glorifying guns or even rhyming about using one himself. Then again, Guru always operated on a higher level than the streets did. Maybe that’s why he was able to use Gang Starr's music as a platform for his more sensible, socially-aware perspective of the streets. RIP Guru.